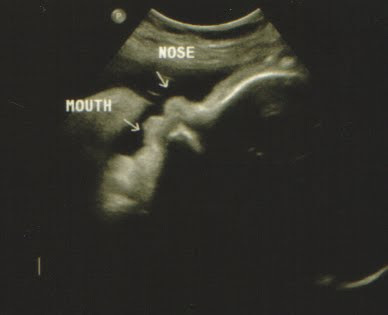 April's Little Family: This is What My 37 Week Fetus Looks Like. In Case You Were Curious. 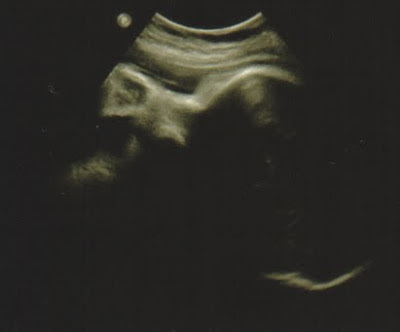 This is What My 37 Week Fetus Looks Like. In Case You Were Curious. Glad all is going well. You are almost there. Can you taste it? Lookin' good there, little fetus! Good for you! It's nice to see the pictures. It reminds me of when we had one in the oven. We were "high-risk" too. It all worked out and our baby is almost 17 years old now. Life is good, yeah? So your not sure what your having? is it because you want to wait or because you couldn't get a clear shot? Can't wait to meet your little number three!! I can't believe the date is almost here! I remember when you first told me you were preggers...it seems like yesterday! Cannot wait to see her/him!